If your windows are not adding to your home’s aesthetic appeal — or its energy efficiency — it may be time to consider replacement window installation. What are the advantages of partnering with Siding & Windows Group for replacement windows? A high degree of aesthetic appeal. Exceptional customer service and craftsmanship. To schedule your free consultation for window installation, contact Siding & Windows Group today! When you’re in the market for windows in Libertyville, choose Siding & Windows Group, your trusted resource for replacement windows. Siding & Windows Group assists you in making the most of the recent advances in window technology to make leaking, drafty and energy-inefficient windows a thing of the past. Wood windows give your home a classic and beautiful look. In addition to its exquisite beauty, traditional wood provides you with exceptional thermal insulating abilities, simple repairs, minimal maintenance and a high level of durability. We offer the Marvin, Andersen and Pella brands. Vinyl windows come in a wide array of colors and textures to match your home’s design and aesthetics. Modern vinyl windows are energy-efficient and can be built custom to match nearly any needed shape or size. 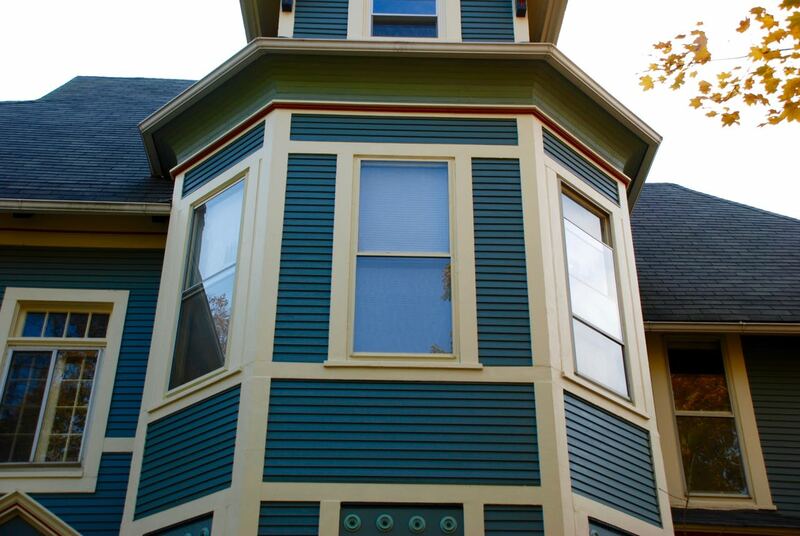 We are proud to offer Alside vinyl windows for their high degree of beauty, low maintenance and energy efficiency. Fiberglass windows provide multiple advantages, including exceptional durability. In addition, fiberglass windows offer remarkable strength and insulating capability, and they are resistant to condensation. We proudly offer Integrity by Marvin Windows. When you need a window contractor, choose the area’s premier vendor: Siding & Windows Group. We have a stellar reputation in the Libertyville area, and our mission is your satisfaction. Why have hundreds of clients chosen Siding & Windows Group? Our 100-percent approval rating, 30 years of experience and unblemished reputation. Our status as a fully licensed and bonded, recognized leader in siding, remodeling and window replacement. Our consistent record of awards and recognition throughout our industry, including the 2010-2015 GuildMaster Award from GuildQuality, A+ rating from the Better Business Bureau, Super Service Award from Angie’s List 2010-2014, and others. Our financing opportunities from Symphony Bank, including 0 percent for a full year. Our excellent craftsmanship and warranties on our work and products. Our skilled installers are ready to assist you in upgrading your home with aesthetically pleasing, energy-efficient replacement windows. For more information and a free in-home estimate, contact us today!